Well that's it! The end of Chapter 1! We'll be back on February 8th with Chapter 2. 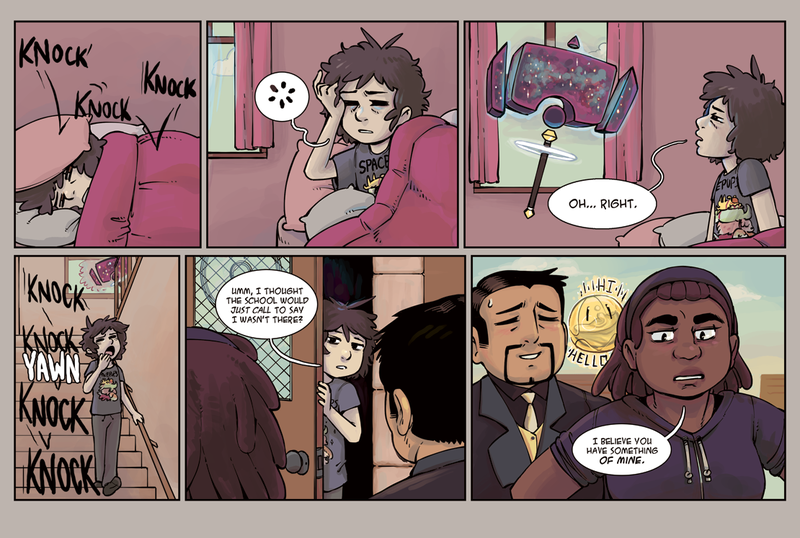 But we'll run some guest comics/illustrations in the mean time! We're so excited to have had you join us for or first chapter. We're eager to show you what happens next! 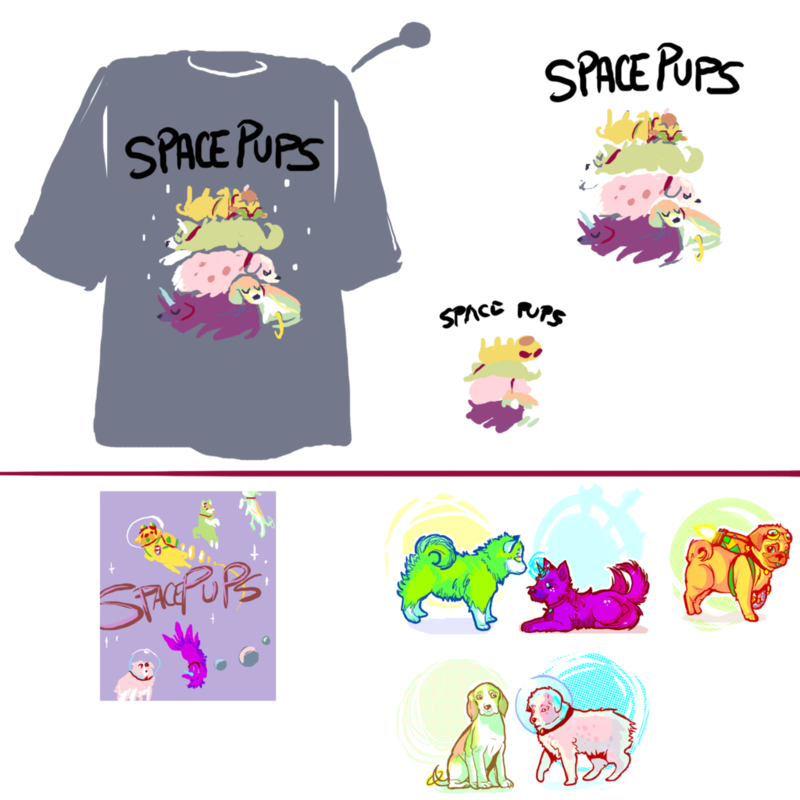 Space Pups is a cute joke/reference to a project by a good friend of ours, Desirae Salmark. In the world of StarHammer Space Pups is toy line and tv show. Maybe more time will be spent on it in the future. But for now it's just a fun shoutout. Anyway, once again thank you so much for reading along with us. We hope you'll be back for Chapter 2!